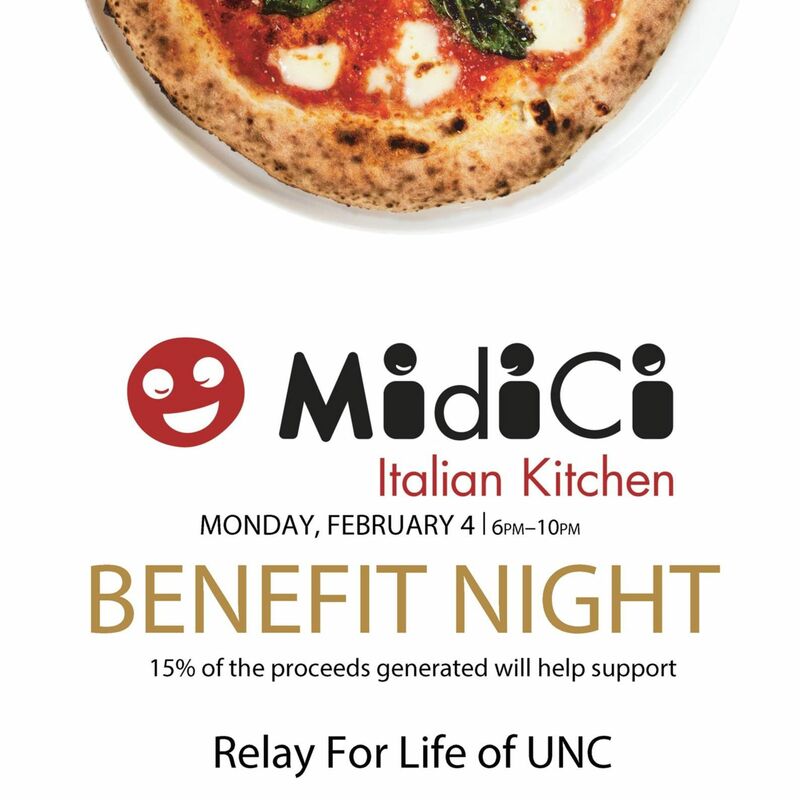 Opening Reception: "I AM A MAN"
Adjacent to Downtown Chapel Hill, the University of North Carolina at Chapel Hill offers countless cultural and educational opportunities for the community - including visual art, dance, music, lectures and more! 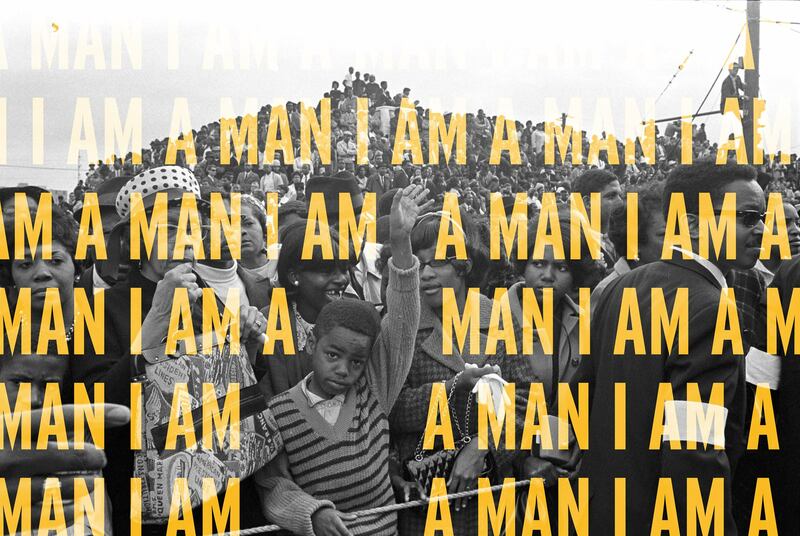 On Friday, February 8th, the The Center for the Study of the American South hosts an opening reception for “I AM A MAN” - a collection of Civil Rights photographs taken between 1960 and 1970. An inter-institutional team of researchers led by Professor Emeritus Bill Ferris collected these photographs for a recent exhibit at the Pavillon Populaire in Montpellier, France. You can’t predict what you’ll see at this show, but know that it will be good. 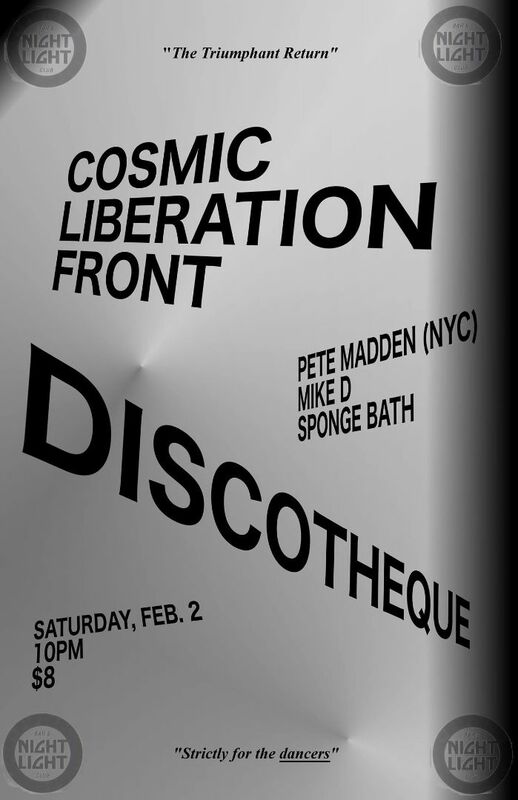 After a multi-year hiatus (visiting the cosmos takes a while), Cosmic Liberation Front is back and requests your presence. Come out and fall in love all over again. 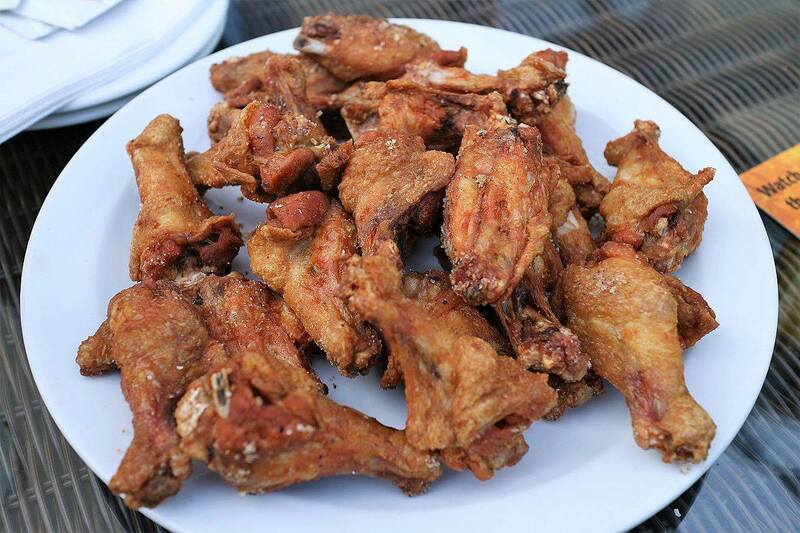 Wings from Heavenly Buffaloes and $3 - $4 draughts available at Beer Study for the "big game!" Come along on a theatrical journey about the surprising—and sometimes life-saving—connections we can make, even at our most adrift. 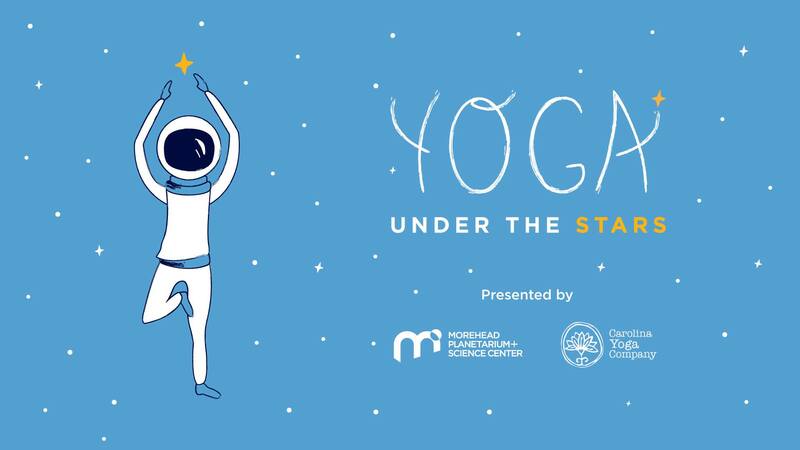 Start your year mindfully in Morehead’s GlaxoSmithKline Full Dome Theater, beneath an array of stars. Come out for a fun night of laughs and possibly love. Host Nick Stroud will host multiple rounds of the famous Dating Game show.